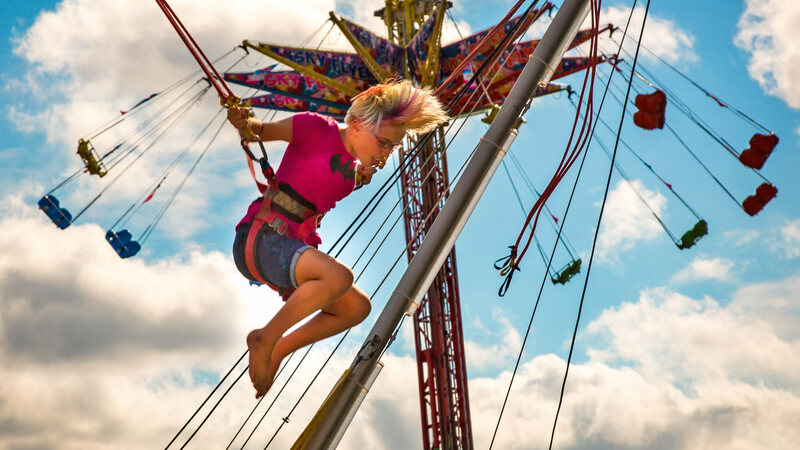 Home to the most extreme thrill rides and attractions at the Minnesota State Fair! NEW THIS YEAR! Check out 3rd Lair SkatePark's thrilling skateboard and BMX demonstrations FREE with fair admission! See each individual attraction for pricing. Note: Adventure Park attractions do not accept Mighty Midway and Kidway tickets.